Hounslow Chamber is incorporated. 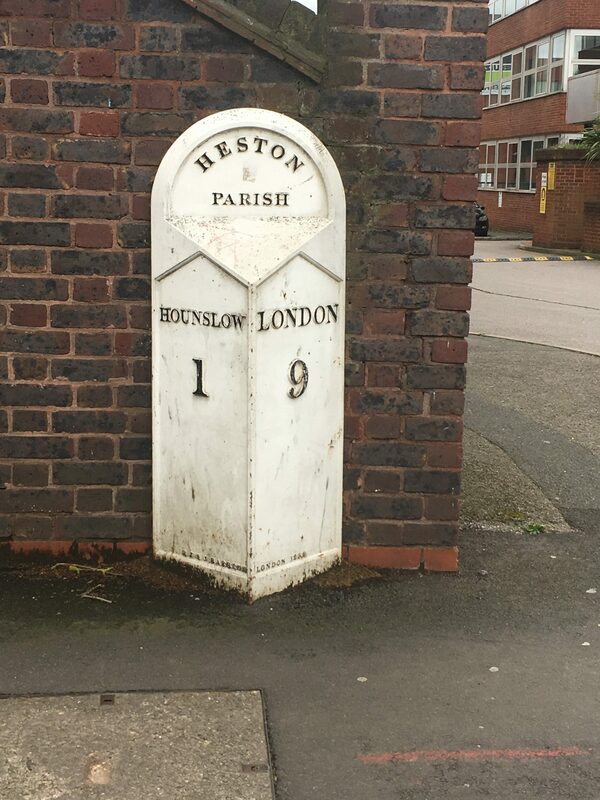 Its name is London Borough of Hounslow Chamber of Commerce Ltd. The use of the term ‘Chamber of Commerce’, having been approved by the British Chamber of Commerce. Hounslow Chamber of Commerce, West London Export Club is this year’s winner for the category Support for Exporting. 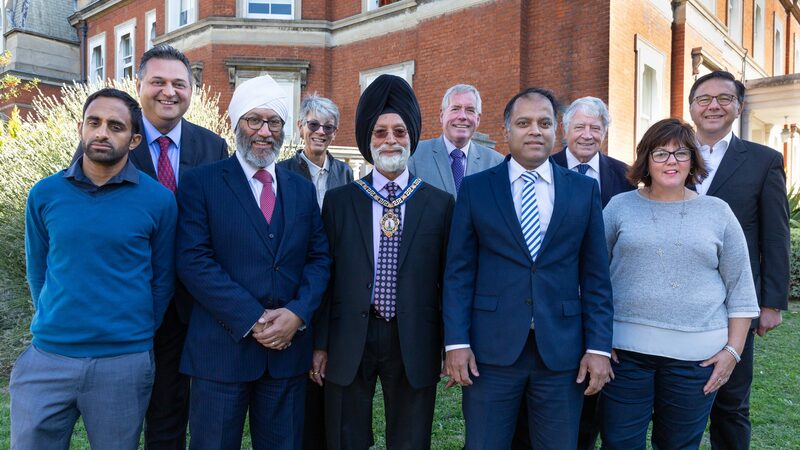 Hounslow Chamber of Commerce, 28th September 2018.